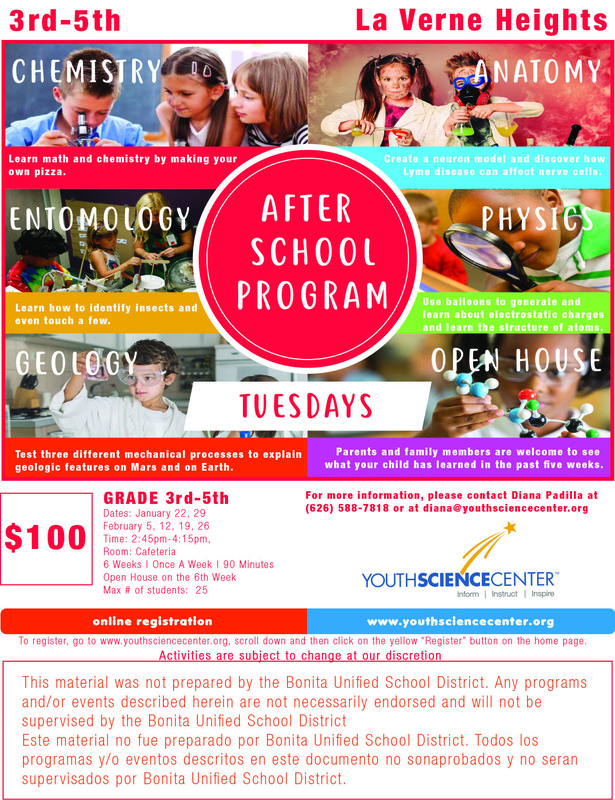 Topics include Entomology, Anatomy, Chemistry, Geology and Physics! Classes will be capped at 25 students. After 1/22/2019 a fee of $5.00 will apply. Cancellations before the first day of class will be given a full refund. Cancellations after the class has started will be charged a $5 service fee. Refunds will be issued in 5-7 business days.